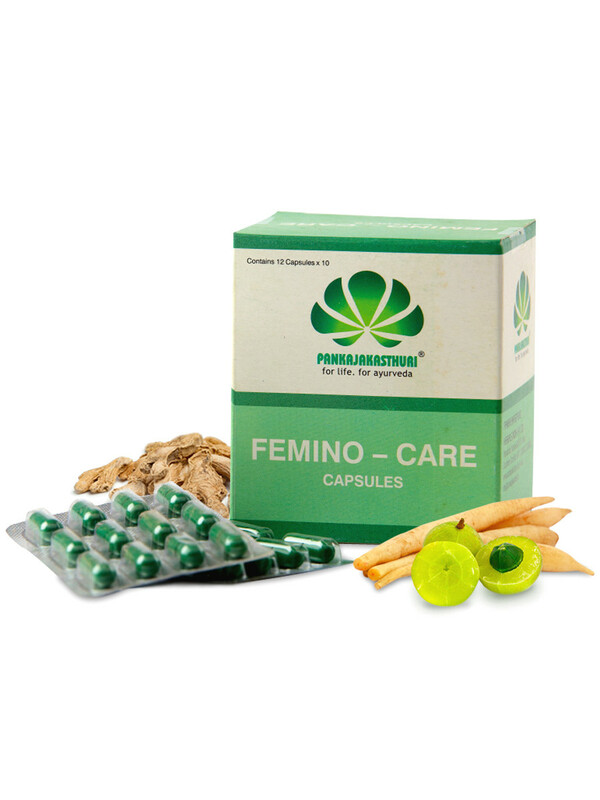 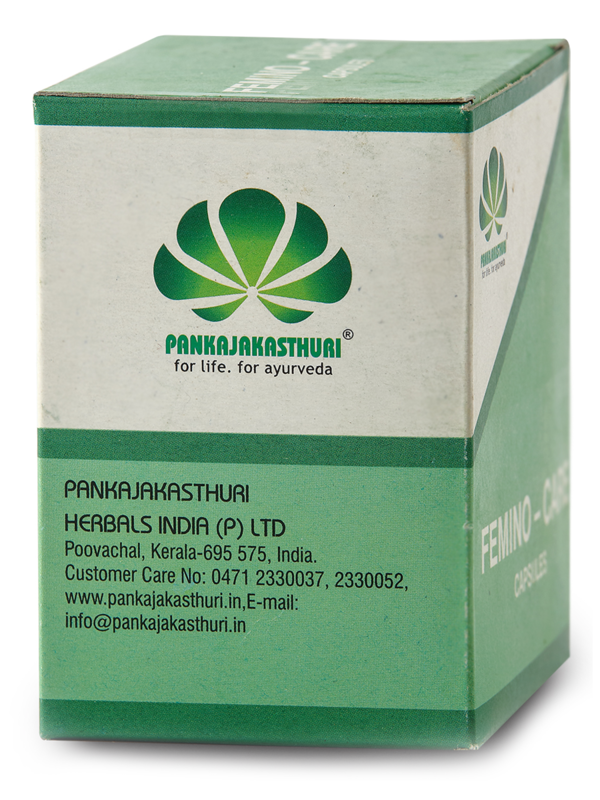 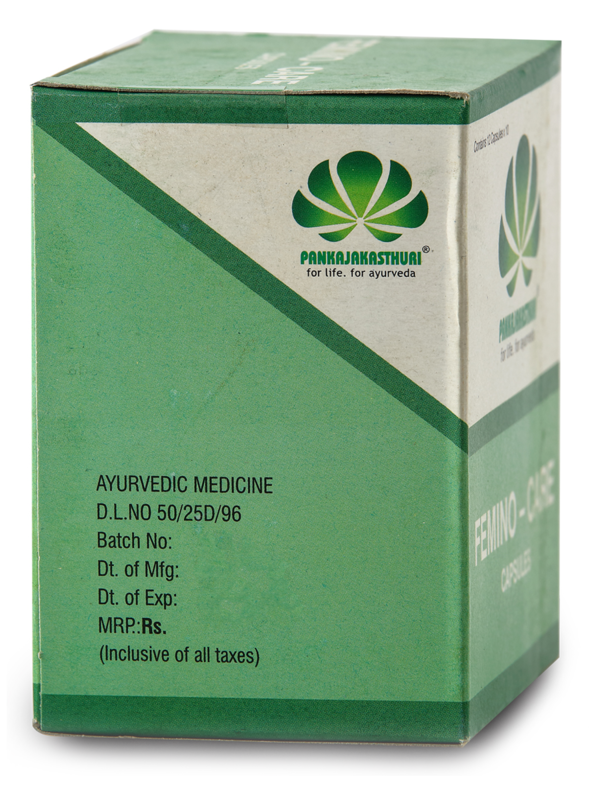 Femino Care capsule is a potent uterine tonic, and has stimulatory action on the endometrium. 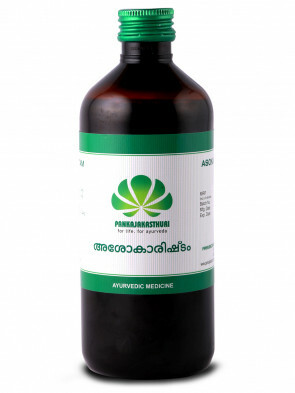 * Its tonic property improves uterine circulation and its anti microbial and astringent actions on the mucous membrane of the genital system controls leucorrhoea. 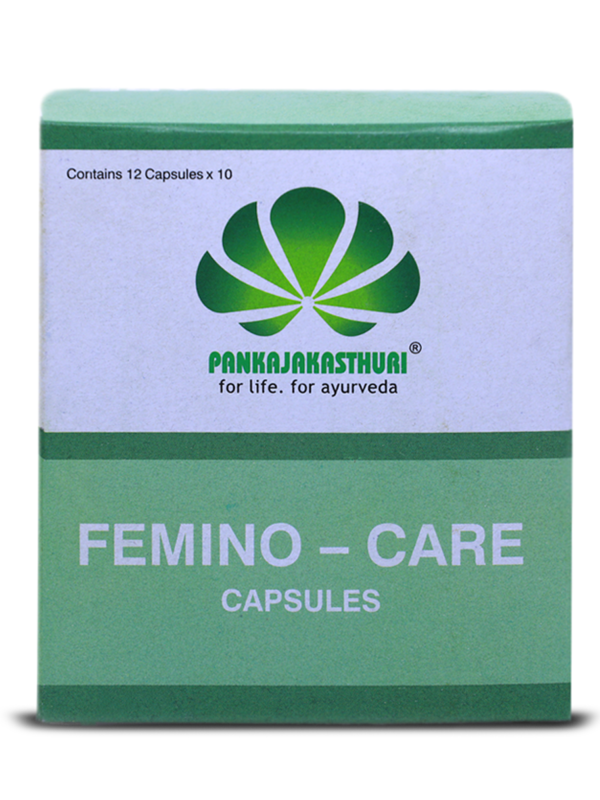 * Femino care's combination of ingredients like Shatavari, usheera and amla improves general health, stimulates appetite and relieves the complications associated with leucorrhoea and irregular menstruation. 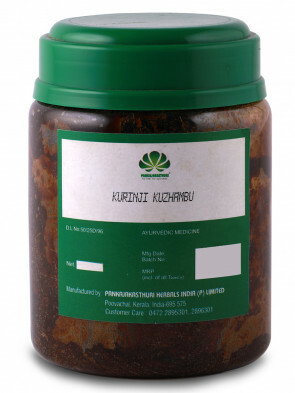 * This medicine is found effective in all types of uterine problems like Fibroids, cysts, overbleeding, endometriosis, painful menstruation etc. Special Precaution: During treatment, diet shall be controlled under careful medical supervision. 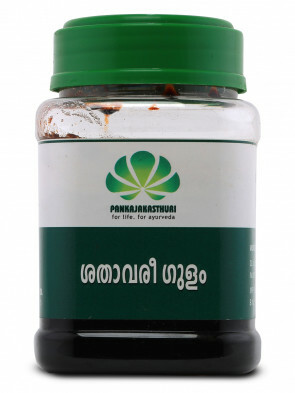 1 - 2 caps twice a day for 3 - 4 months.